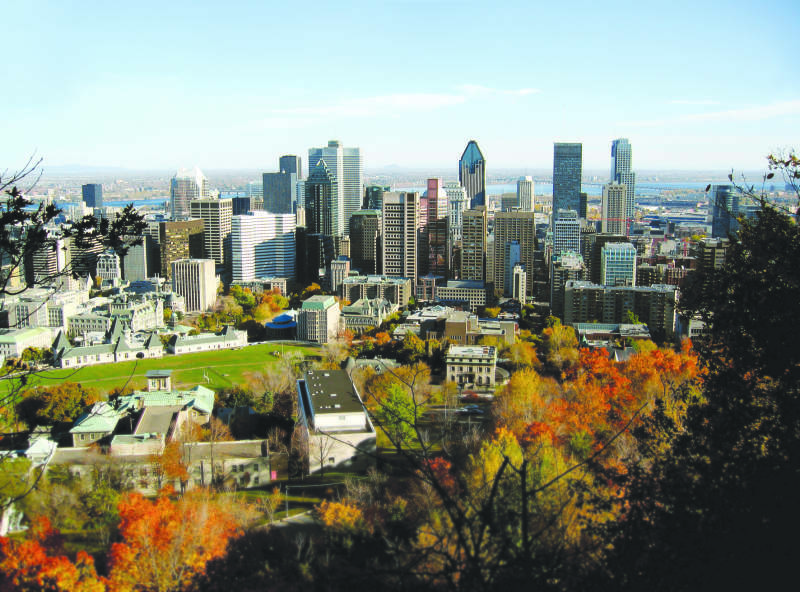 The world’s largest bilingual city, Montreal is rich in European charm with a unique English and French cultural mix! Enjoy amazing cultural events and entertainment, such as the world-famous &apos;Cirque du Soleil&apos;, fabulous shopping and vibrant nightlife. An excellent transport system is linked to a bustling underground city, and just an hour away, the Laurentian Mountains offer opportunities for sporting activities in both winter and summer. 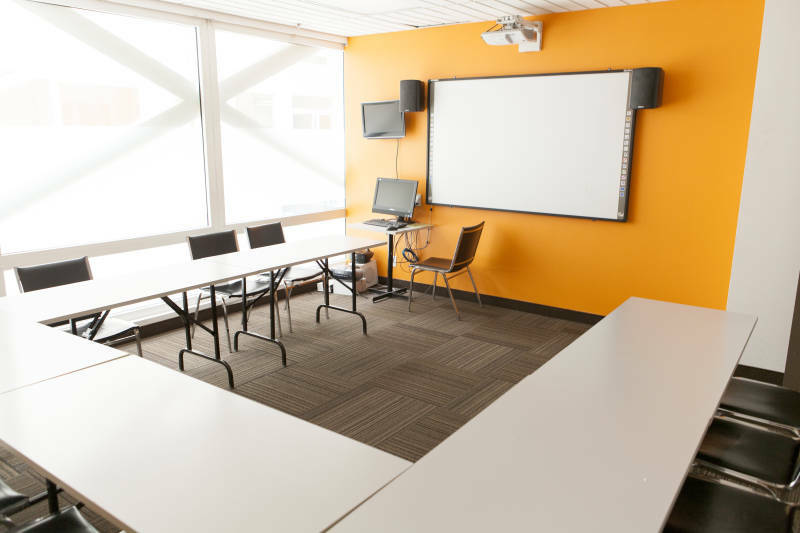 Our school is an airy, modern school located in the heart of the city, where students can choose to learn French, English or both! To book your place on a program, the non-refundable application fee of $135 USD must be paid. Fees can be paid in EUR or by credit card in any currency upon request. This course will give you a practical understanding of the English language and take you all the way to fluency. See your confidence improve as we train you in all four communication skills: speaking, listening, reading and writing. This course offers General English plus 4 lessons per week of Special Focus. Includes the above General English classes, and also allows you to personalise your course by taking an additional 10 lessons per week across a wide selection of Special Focus options(see the choices below). This Special Focus Programme combines 20 lessons of General English with 10 lessons focused on language study inspired by your destination, for a complete intensive experience that is tailored to you and your personal reasons for learning. Students enrolled in this course visit a number of fascinating locations, from stunning museums and inspiring galleries to successful local businesses and charming neighbourhoods all over the city. 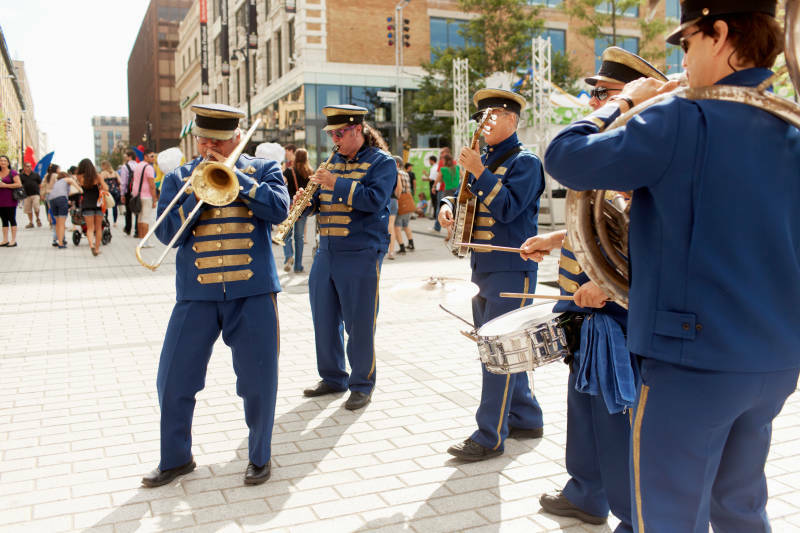 Immerse yourself in the cosmopolitan culture and two languages of beautiful Montreal, the world&apos;s largest bilingual city. This course allows you to study both English and French in unique surroundings, and with exceptional flexibility. You decide how you want to study. You can take either 24 or 30 lessons per week, and choose between English or French as your primary focus. In addition, choose homestay as your accommodation and you can stay with a French- or English-speaking family. Like so many things on this flexible course, the choice is yours! Add One-to-One sessions to any course, and maximize your progress through private lessons. With individual attention, these sessions are 100% focused on your requirements and designed by your teachers to match your specific needs. This is the most flexible and personal course available, and the ultimate course for making maximum progress during a short period of time. Taking the time to seriously focus on your English will open up unlimited opportunities for you. This programme is for students who study for 24 weeks or more. You will develop fluency, accuracy and appropriate uses of English across all four language skills. You will benefit from excellent guidance, monitoring and feedback throughout this course. As your English and your confidence improve, you will broaden your horizons and gain a huge advantage in your chosen career or education. Higher Score® exam preparation courses are training in pure exam technique, and exclusive to the school. For those who are confident in their English language abilities, our goal is very simple: to help you improve your exam result. 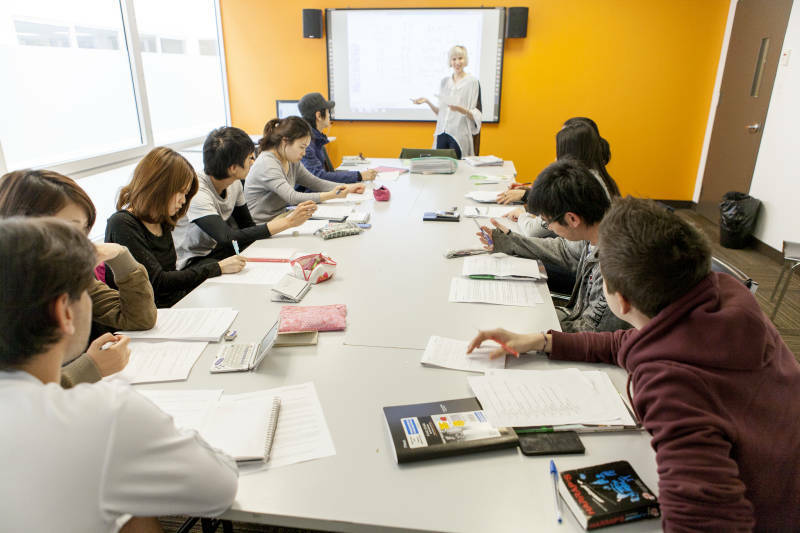 Higher Score® IELTS classes will focus on three key areas to help you achieve a great score quickly and easily: helpful exam strategies, effective exam thinking, and studying only the English you need to pass the test. Are you dreaming of an international career in a global workplace and clear conversations with future colleagues? For those who want to succeed in today&apos;s global workplace, this intensive English for Work course develops the fluency, accuracy and specific communication skills you need to advance confidently in your chosen career. Every week you will take 30 lessons: 20 lessons of General English and 10 lessons of Business English. Choose English for Work and improve your career prospects at home and abroad. Learn English to discuss issues surrounding the environment, diversity, equality, industrialisation and globalisation. Develop your awareness and understanding of different cultures, and how communication varies between them. 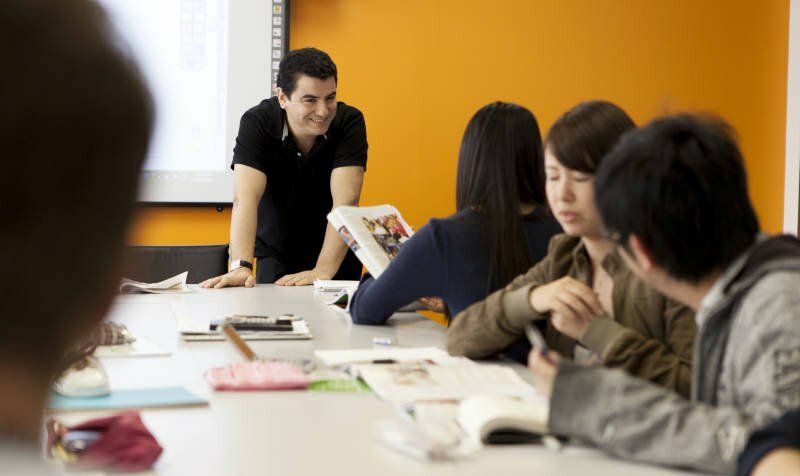 Develop a practical understanding of English at different levels and activate your new language in everyday situations. Gain inspiration and vocabulary to learn about and discuss world issues and global geography. Improve your skills in writing for different audiences, using appropriate language and style. Develop confidence, practise your speaking skills and develop fluency as you focus on learning through conversation. Develop critical skills by watching, analysing and learning to express your thoughts on different types of film. Boost your skills in this key area of the language and develop confidence as you write in English. Sharpen your analytical skills by studying a variety of news media, identifying fact, opinion and meaning. Focus on improving your academic skills, such as writing assignments, taking notes and preparing presentations. Take a closer look at how the English language is structured, with a focus on relevance and appropriateness. Explore music of different types, cultures and eras, and learn the language to discuss it. We have built our reputation on developing a modern and dynamic teaching method based on communication and integrating French culture. Over 50 different nationalities, a varied mix of students: from university students to professionals and executives. If the world has one language, it is English. English is the primary language of the Internet, books, newspapers, international business and academia, science, technology, diplomacy, sport, airports and air-traffic control, international competitions, pop music and advertising. This is the scope of the industry in which we are making an ever-increasing impact. 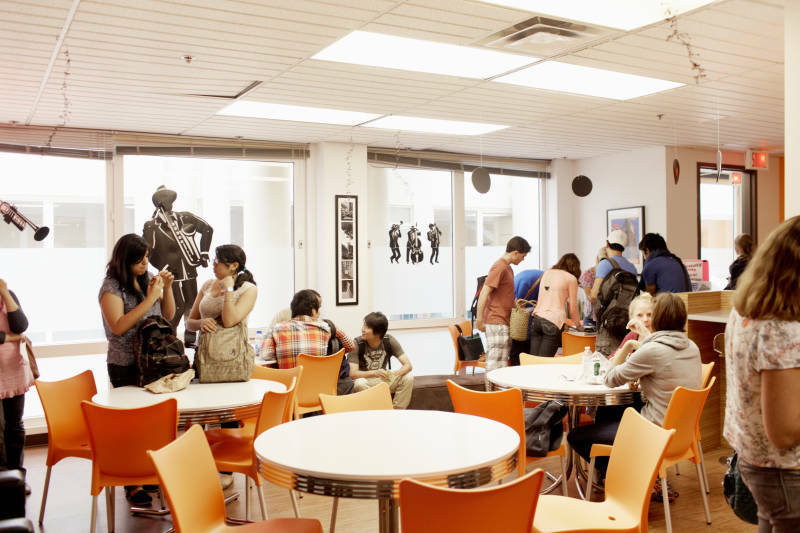 Our school offers superior English language programmes in the top English-speaking destinations around the world, together with French in Montreal. Passionate commitment to developing our products, relationships and people has seen our organisation grow and strengthen to now operate in over 20 destinations, in five countries, on three continents. With a history rooted in high-quality education, dating back to 1905, our organization was borne of two of the most prestigious private schools in Malta. Today, our brand is recognised, trusted and promoted to students from all corners of the earth by an ever-growing international network of language travel specialists. We have defined our purpose as helping students succeed in a global community. This describes our reason for being and the impact we want to have on the world. Across countries, time zones, and throughout all sections of our organisation, this simple statement inspires and focuses our team. Guarantee of your success - our school&apos;s guarantee is very simple. If your English or French does not improve at the speed we think that it should, we will provide you with all the additional support and lessons you need to reach your target level, free of charge. 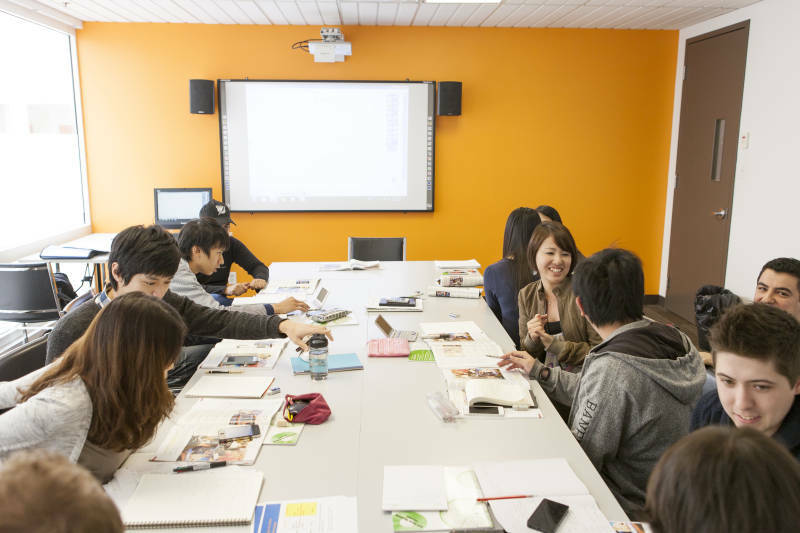 Lecture Series - practise listening and note-taking skills in a real-life setting with a teacher or another native English speaker. Pronunciation Clinic - choose from ‘general’ pronunciation clinics for all students and clinics targeted at specific accents. 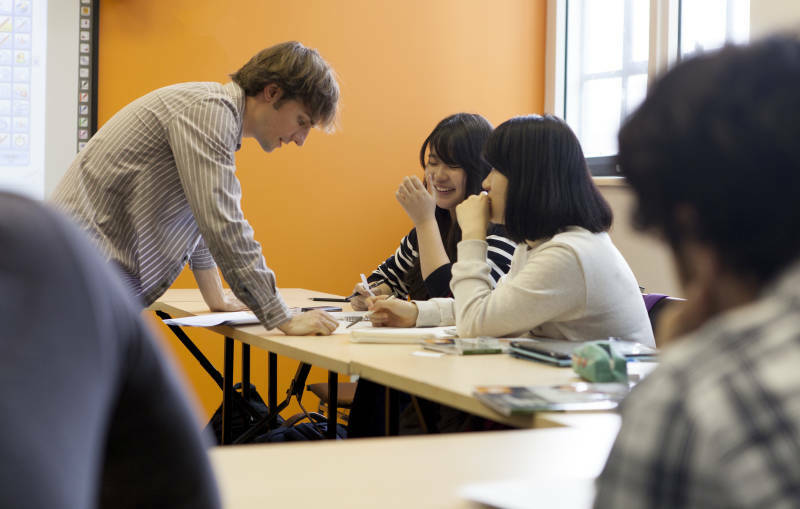 Conversation Class - join a group conversation with a teacher or native English speaker to discuss an issue of interest. Movies - enjoy free movies with discussion and comprehension activities. Our students come from all over the world. 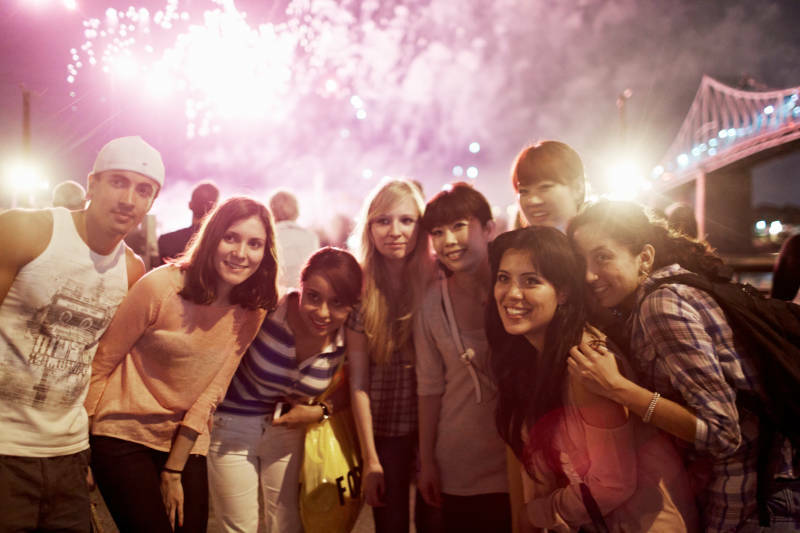 You will learn about different cultures, broaden your worldview and make lasting friendships as you practise and improve your English skills together. Your experience starts long before your first day at school; from the moment you book your course, we&apos;ll be there to help you prepare for student life in the best and smoothest possible way. We know that just the thought of arriving in a new country can be stressful, especially if you are travelling alone for the first time. That is why we are there to guide and support you 24 hours a day, 7 days a week. 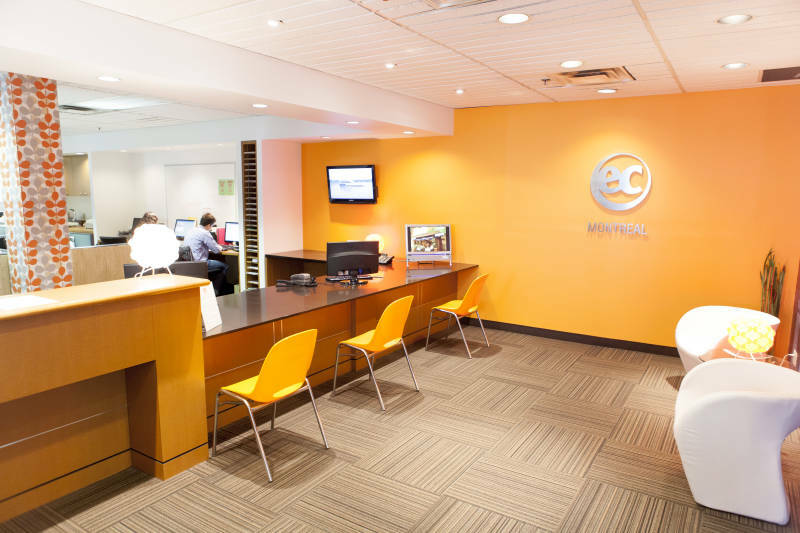 At any point during your arrival or stay you can call us on our emergency telephone number. We will make your arrival a straightforward and stress-free experience! Boost your course with additional teacher-led sessions, which are open to everybody and free of charge. A number of sessions take place every week outside of classroom hours. Your learning will be supplemented with free language workshops and a full programme of leisure activities to help you activate your English or French in fun and authentic ways. With professors, published authors and cutting edge education technologists, this team continually researches and applies the latest trends in learning science to our curriculum to ensure you make the best progress possible. Our central academic team also regularly presents at education conferences around the world. Whether you would like to live with other students in a residence, or prefer to experience daily life with a homestay, our range of accommodation options ensures you find the perfect home away from home. Staying with a Canadian family gives you the chance to practise your English with a real local family and experience the culture. Many students choose homestay accommodation because they enjoy the atmosphere and the feeling of support a family gives. Homestays reflect Canada&apos;s multicultural diversity as long as English is the language of the home. As Montreal is a bilingual city, you may also choose to stay with a French-speaking or bilingual family. You can stay in a single or double room with shared or private bathroom. This is a comfortable, good quality residence. Each apartment consists of 3 or 5 single rooms, fully furnished and equipped with everything you need, a lounge and free Wi-Fi. The bathrooms are shared (1 bathroom to every 3 bedroom units, 2 bathrooms in the units with 5 single rooms) and each floor is has a washing machine. 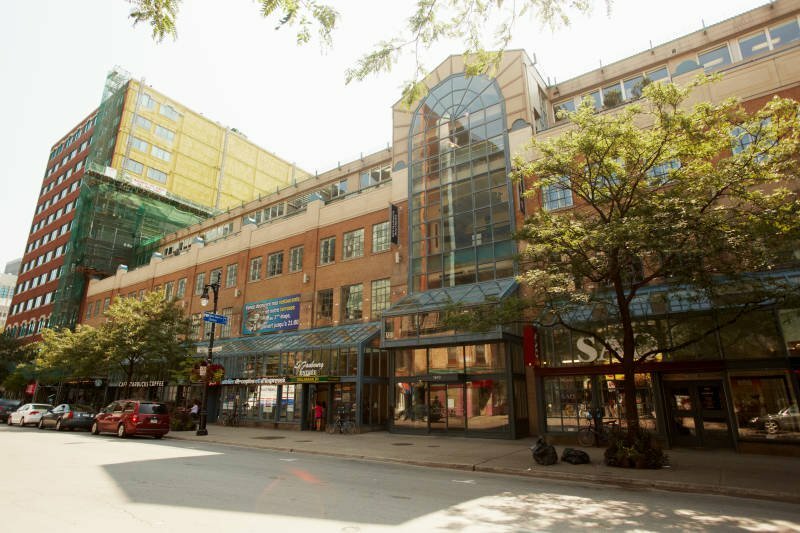 The residence is located in the heart of downtown Montreal, just a few minutes&apos; walk from school. Cool restaurants, bars and shops are very close, with easy access to public transport. Distance from school: 10-15 minute walk. Activities: Learn to speak and have fun! We will be here to help and support you before your arrival and during your stay until you return home. 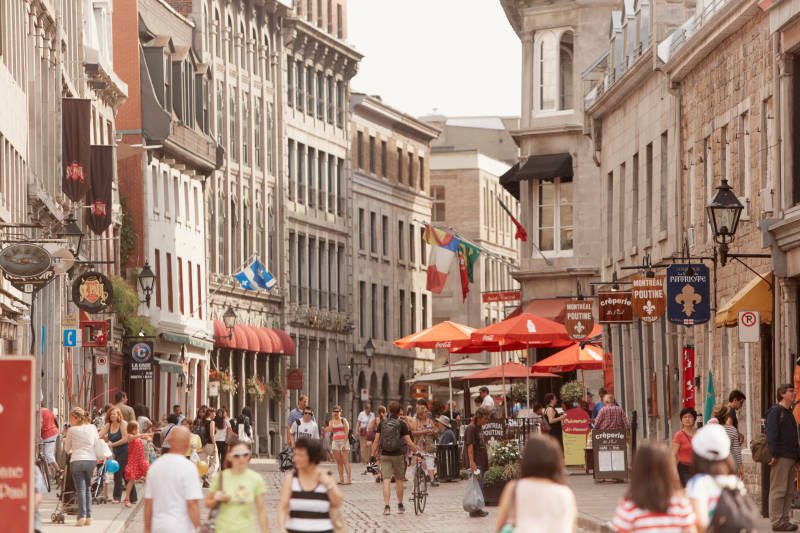 Make friends, practise your English and French, and visit Montreal’s iconic locations and hidden gems! 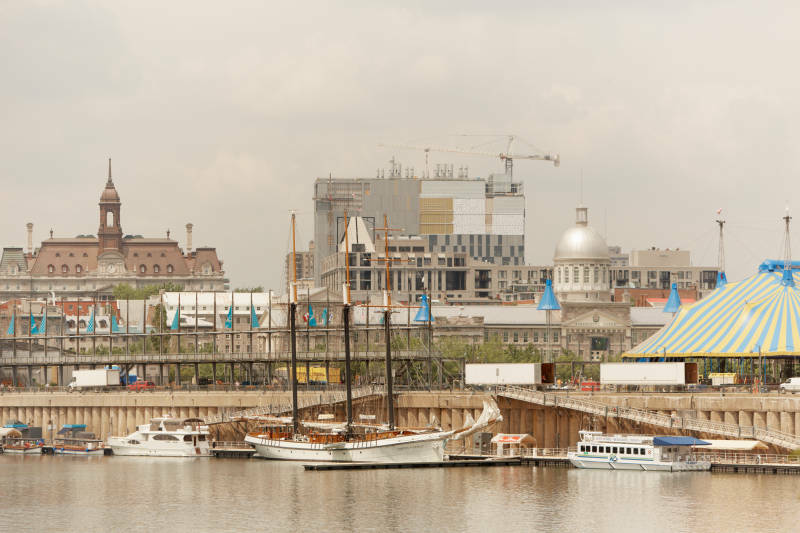 Nature - Montreal&apos;s beautiful natural landscape, mountains and rivers will surely bring out the explorer in you. Where are your hiking boots? Art and culture - if it&apos;s been named a UNESCO City of Design, then you&apos;re certainly in for a celebration of art and colour! Movie Afternoon - watch and discuss a movie with other students. Taste of Montreal - learn about and taste local foods with our monthly food events. Fitness Class - stay in shape with exercise classes in school. Cinéma - watch a film and discuss it afterwards.